Minneapolis Duplex Lending Limits Keep Up With The Market | Your best resource for buying, selling, owning and investing in duplexes and duplex homes. You may have heard Minneapolis and St Paul duplex prices are up. That’s good news if you’re a duplex seller; not so great if you’re a duplex buyer. If you’re considering buying a duplex using an FHA loan, you may also be concerned that rising prices will exceed the program’s lending limits, forcing you to either bridge the gap between your 3.5 percent down payment and the loan limit, or even pursure a conventional loan with much higher down payment requirements. There is a bit of good news. If you live in Hennepin, Ramsey or any of the seven counties in the metro area, the maximum loan limit on a duplex has been raised to $425,450. That means with just a 3.5 percent down payment, you can buy a property priced up to $440,340. You can also use an FHA loan if you’re in the market for a triplex or four unit apartment building. The loan limits for those types of properties have been raised to $656,350 and $815,650 respectively. If you take the long view, that’s remarkable. 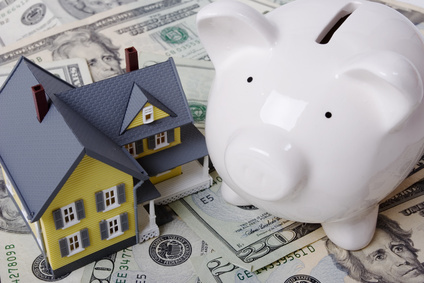 Over the next 30 years, your tenants may have contributed as much as $815,650 in your retirement account; even if the property never goes up in value.